President Putin will visit Hungary on August 28. Putin.BLOG Foreign Policy Judo Sports President Putin will visit Hungary on August 28. Vladimir Putin will attend the 2017 World Judo Championship in Budapest. 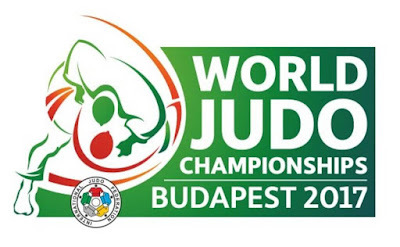 Russian President will take part in the opening ceremony of the 2017 World Judo Championships in Budapest. President of Russia will visit Budapest on August 28, at the invitation of Prime Minister of Hungary Viktor Orban, in order to take part in the opening ceremony of the 2017 World Judo Championships. It is also planned to hold a separate meeting between Mr. Putin and Mr. Orban. 0 Comment to "President Putin will visit Hungary on August 28."